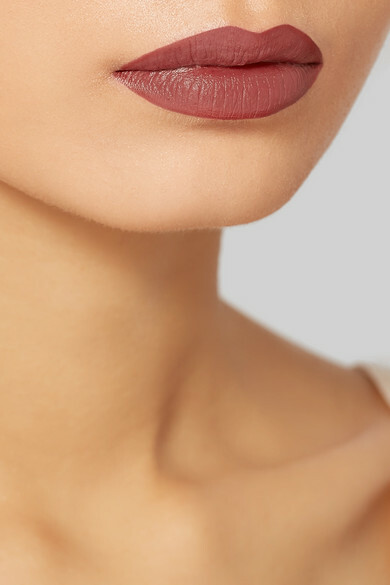 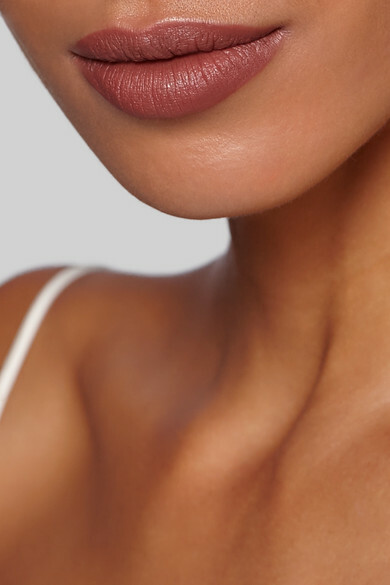 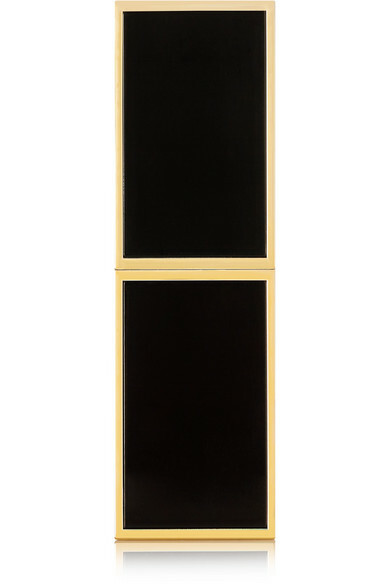 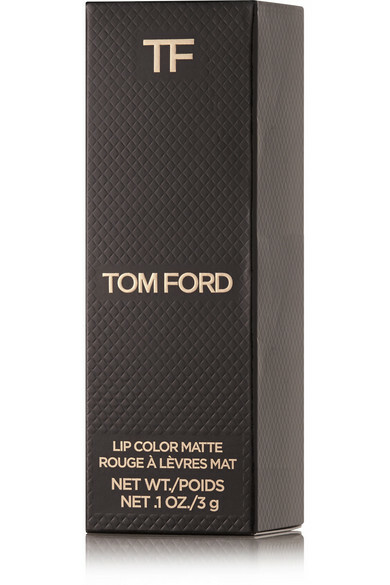 TOM FORD BEAUTY's lipstick is richly pigmented and feels smooth and comfortable to wear. 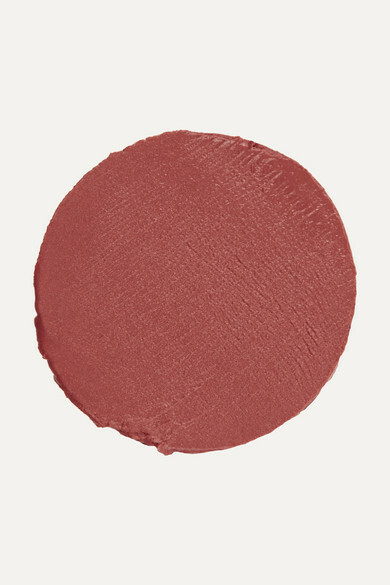 Designed to impart a matte finish without drying out, it's infused with nourishing ingredients and has a subtle vanilla scent. 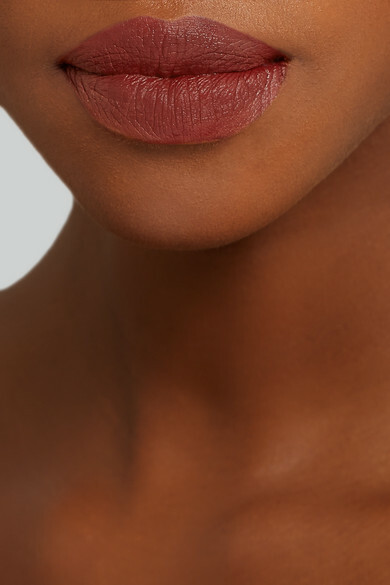 'In Deep' is a cocoa-brown shade that especially suits those with neutral or warm-toned skin.